My wife and I recently enjoyed a fantastic trip to the island of Kauai. Technically the first day was when we landed however that was right at sunset (sadly it was really overcast) so our task was to get a car, grab something to eat after our long flights and get to bed. We started at 7:50 am Calgary time and arrived in Kauai, about 6:30 pm Hawaii Time (which is 9:30 pm Calgary time). A long day to say the least! However, we were up pretty early after a good night's sleep at our resort and made our way over to Spouting Horn, about 5 minutes away. Yes, day one did not entail any long expeditions. 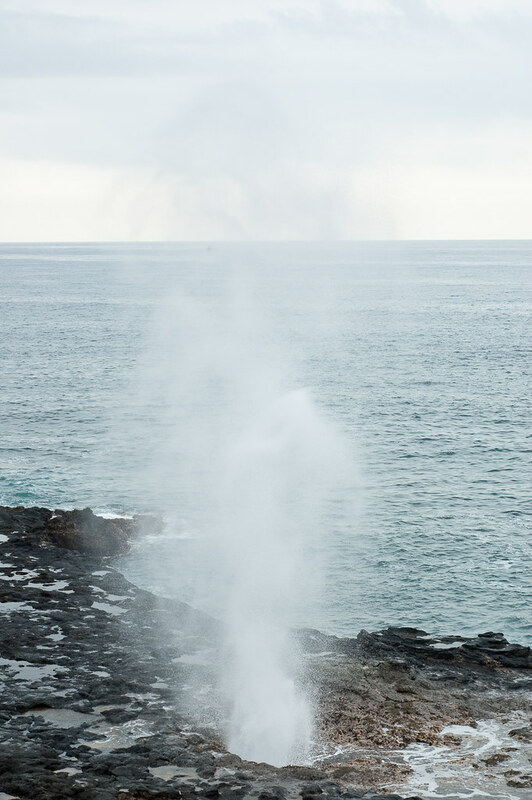 Spouting Horn is named for the geyser-like stream that shoots up from rocks along the coast at that point. There is also a few stalls for vendors to sell relatively inexpensive jewelry. 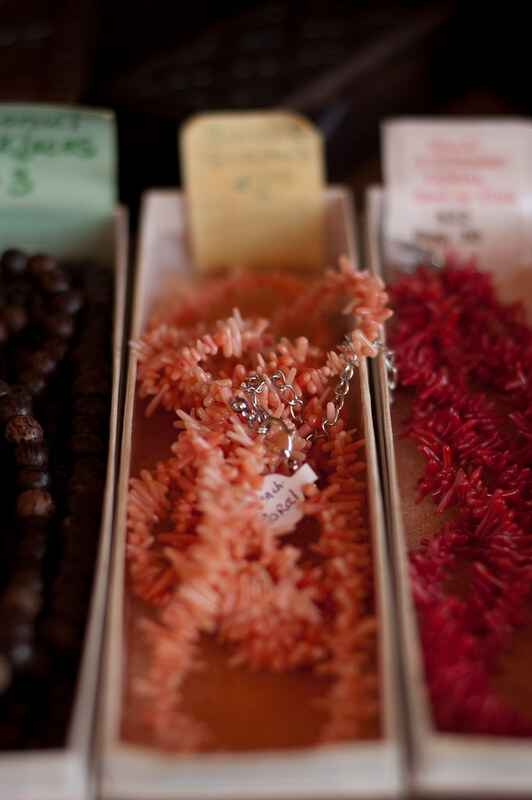 A lot of pearls, and coral was found at the stalls. It was almost like the Farmer's markets here at home. And of course there were chickens. 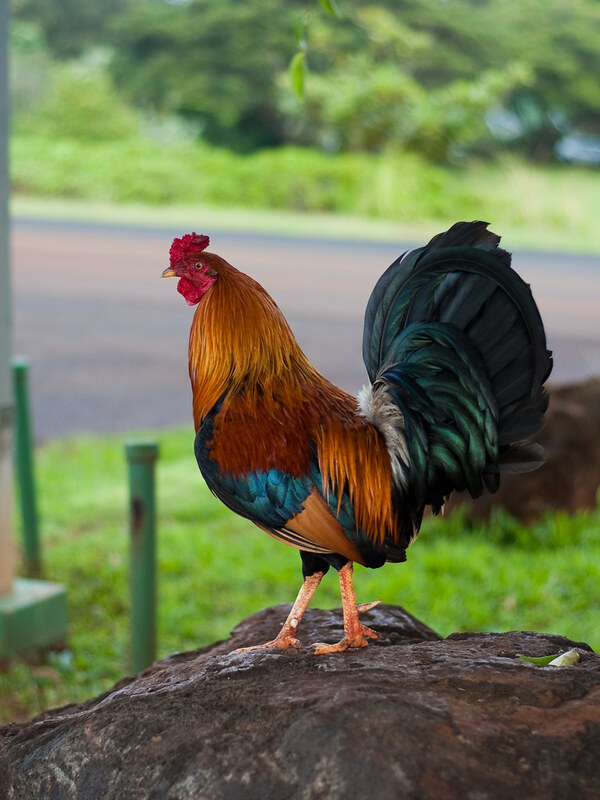 Chickens are the Official Un-Endangered spcies on the island of Kauai. During hurricane Iniki the chickens got loose and with the all the destruction, rounding up chickens was a low priority. That's of course just one theory. In any event, I don't remember hardly any part of the island that you didn't find the darn chickens! It was also on this day that we got to view the "Tunnel" coming to our part of the island. 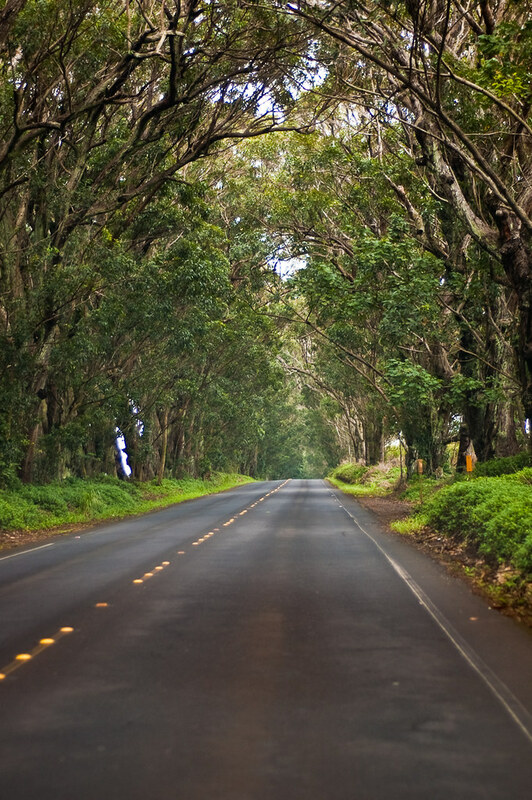 This tunnel is made of Eucalyptus trees planted by the Scottish rancher, Walter Duncan McBryde over 150 years ago. The treetops were damaged in the last two hurricanes however, as with most vegetation on the island, they have grown back nicely. Which brings me to another point: The Flowers. 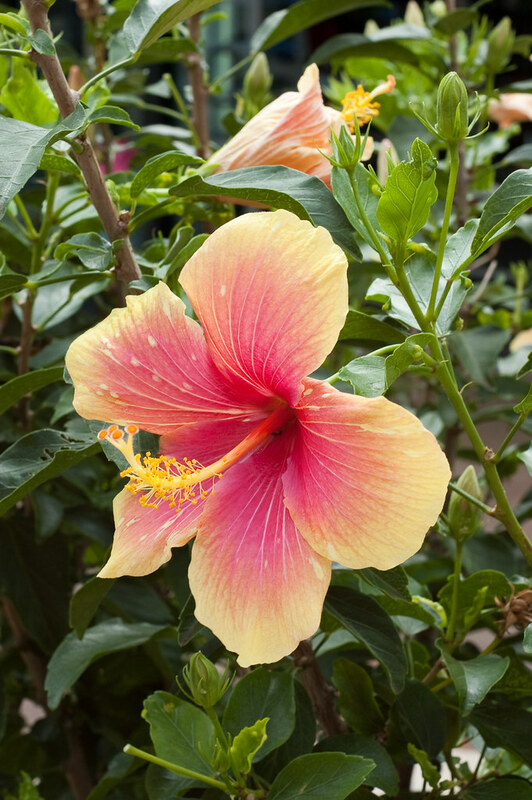 Hibiscus blooms can be seen everywhere. 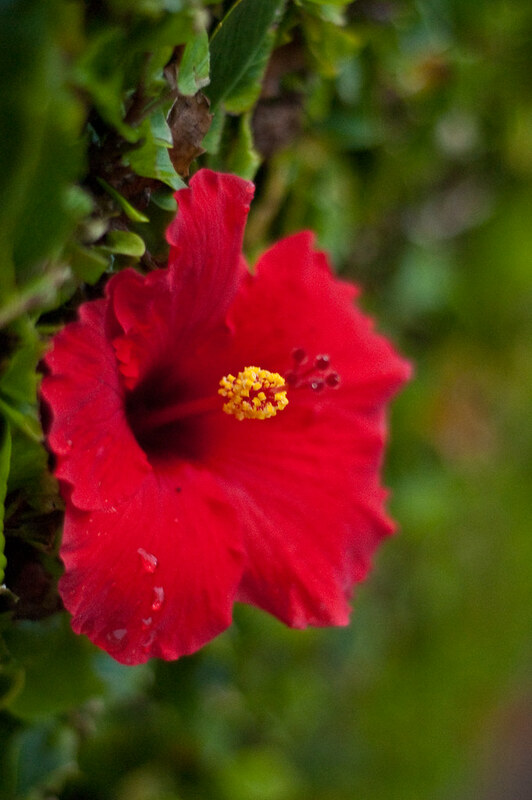 The original flowers were brought by settlers at different times and have evolved over time into different species. (See this Wikipedia article for more info). To view all the images I've uploaded so far check out my Flickr photostream. Lensbaby 2.0 - For 70 bucks?? ?